We have a long history of performing professional quality paving for commercial sites. Ganoe sets the standard for quality, smooth and long lasting surfaces. At Ganoe we only use high quality materials and equipment that produce the best results. Our professional staff can complete jobs of any kind and meet your budget. 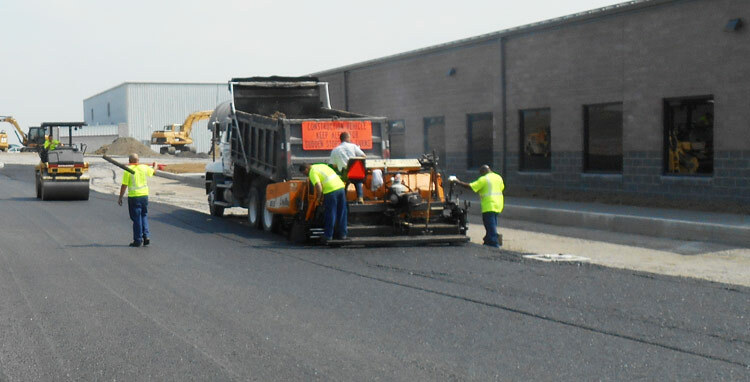 When you need paving services on your commercial site do not hesitate to contact us for exceptional customer service and quality.